I love DIY, and what’s cooler than building your own tech. 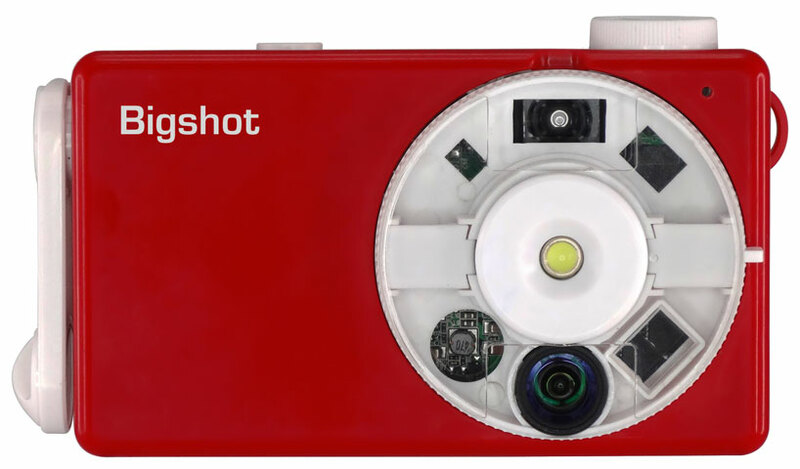 The Bigshot Camera is a kit that lets you build your own digital camera and teaches you how they work. 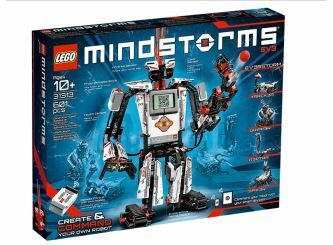 Along the DIY mindset and my love for LEGO makes the new LEGO Mindstorms EV3 an obvious choice. Make robots and other autonomous creations with this kit. As another cool feature in EV3, you can even control it with your iPhone or Android phone. 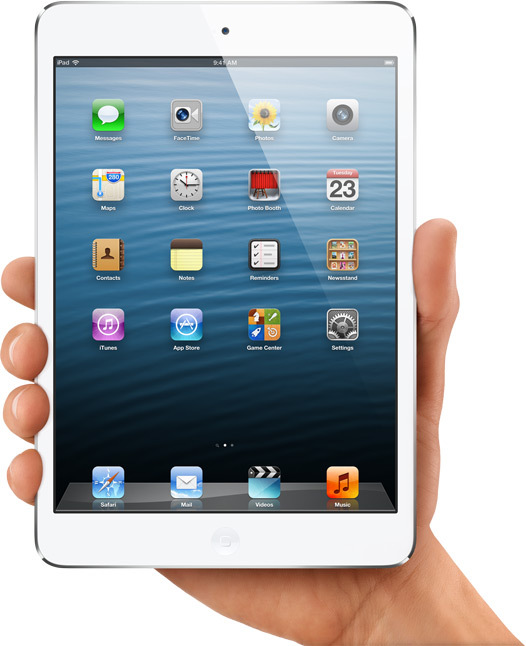 This year I upgraded from an iPad 1 to an iPad Mini. I didn’t think I’d care for it as much due to the smaller 7″ screen, but I find I love it more than my iPad 1, and thanks to the smaller size, I’m able to carry it everywhere with me. Definitely a great addition to my tech arsenal. My favorite headphones for running are the Aftershokz Sportz M2 headphones. They play my music and books via bone conduction rather than through the ears to keep them open to hear what is going on around me while I run. 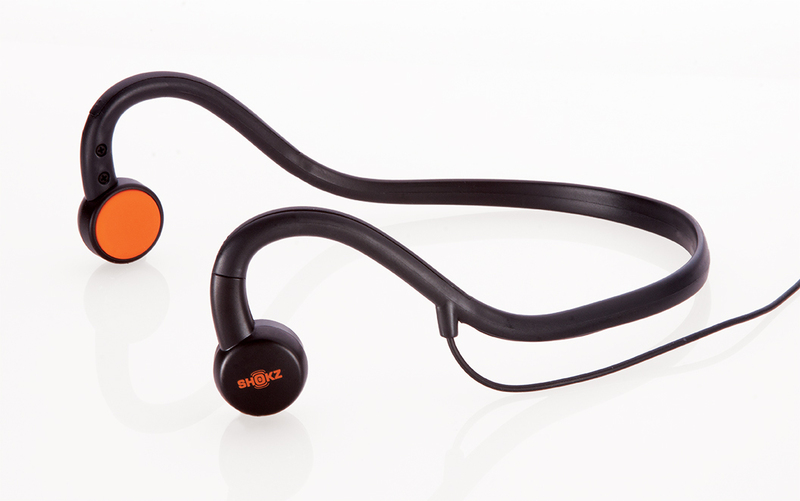 The technology is pretty awesome and a fairly geeky way to listen to music. As much as I love the iPad Mini, it still doesn’t stand up to an e-ink reader when reading books. It’s easier on the eyes and there are less distractions when reading. 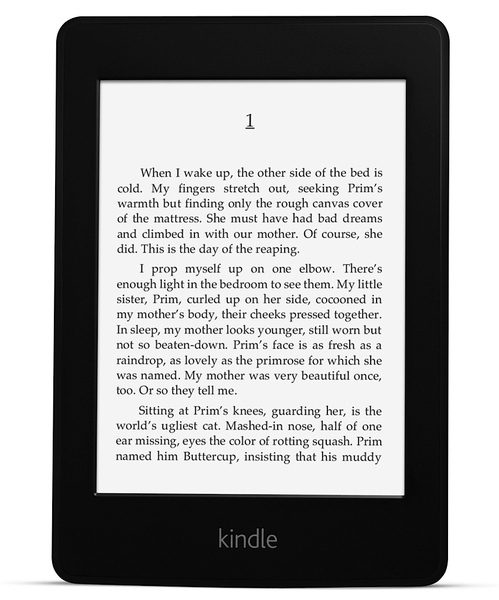 The Paperwhite added a backlit display, so you can read in the dark without an external light and still have less eye strain when reading. The hottest series in geek culture right now is Doctor Who, so why not let your favorite geek play out their cosplay fantasies with a toy sonic screwdriver. 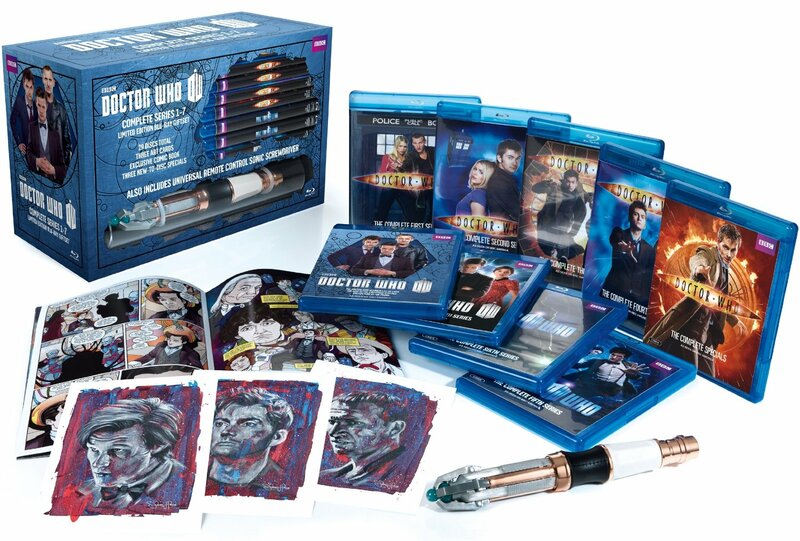 And since Doctor Who turns 50 years old this week, why not give your favorite Whovian the limited edition giftset that contains all of the Doctor’s adventures since the 2005 relaunch? 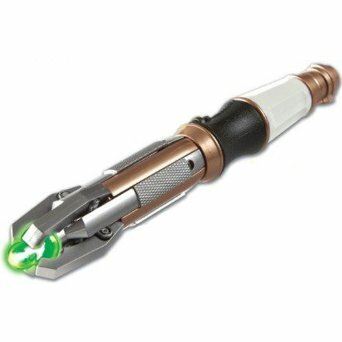 As a bonus, it comes with a sonic screwdriver universal remote control, so they can play Doctor while controlling their television. 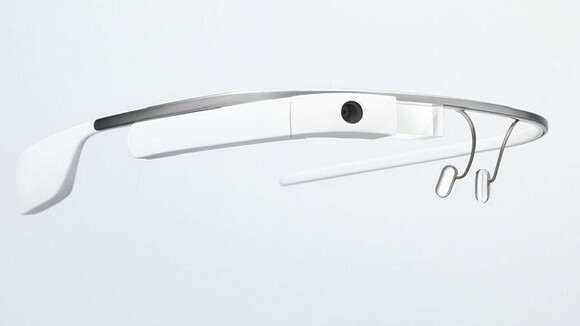 If you truly want the pinnacle of tech and geek, are willing to spend the money, and can get an invite, Google Glass is truly the geekiest thing possible. It transcends the geekiest things imaginable, but with the 2.0 hardware and SDK coming, so too shall the apps, and it should become much more useful than the current version. I’d be remiss if I didn’t recommend my own book that came out this year. 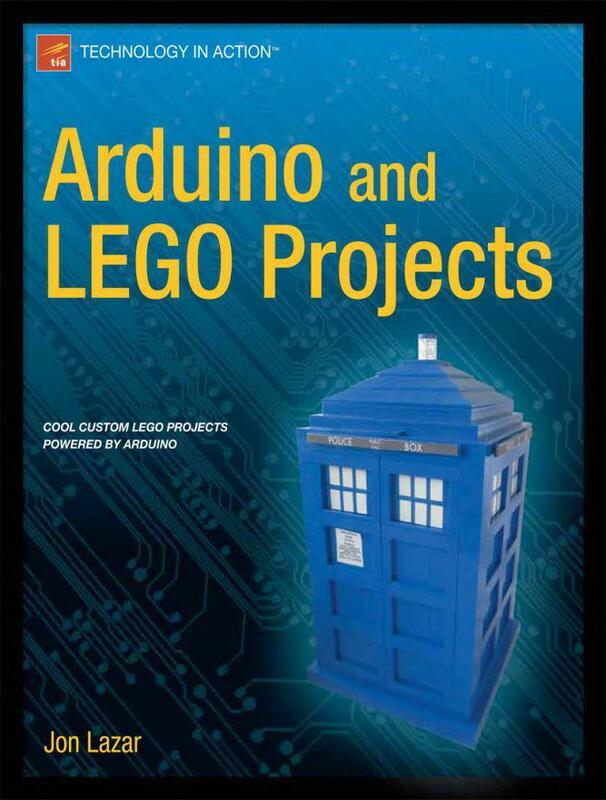 Build 7 projects – including the TARDIS from Doctor Who – utilizing LEGO bricks and the Arduino microprocessor. A wonderful gift for children of all ages who want to learn to build things, work with electronics, and do some soldering. Are there any other gifts I should have included in this list or you are buying for the geek in your life? Let me know below! And of course, you can always buy someone a gift from my etsy store.